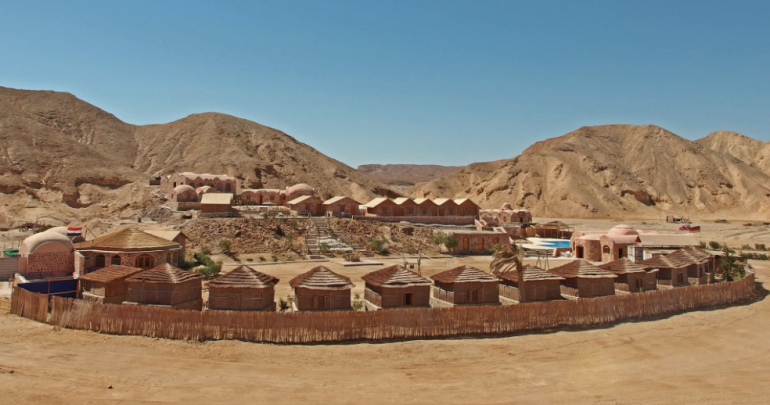 The resort is inspired by the desert and surrounded by magnificent colourful mountains on one side and unspoilt Red Sea beaches on the other, making it a wonderfully relaxing destination. 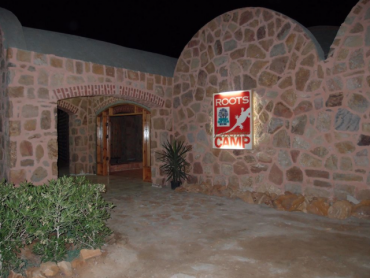 Roots Luxury Camp is a small friendly resort aimed at divers, snorkelers and those who want a quiet, peaceful, relaxed atmosphere but with the convenience of having the small traditional town of El Quseir on its doorstep. 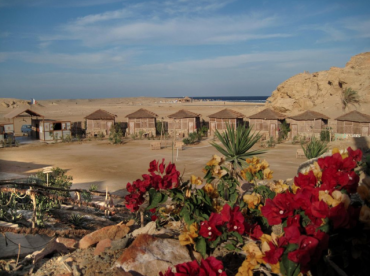 The title camp should not be taken too literally, it relates more to the location than the outstanding accommodations with modern facilities normally associated with 4 star hotels. 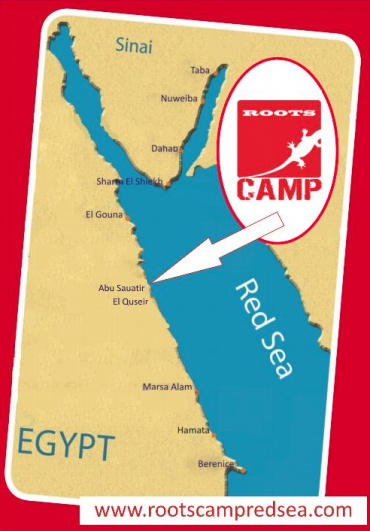 Roots Luxury Camp is managed by British owned and run Pharaoh Dive Club who have an unsurpassed reputation for friendly helpful staff delivering great personal service. Owners Steve and Clare have vast experience of the Red Sea having been working the area for over 20 years. Their simple mantra is to deliver the holiday the guest wants and treat everyone the way they would liked to be treated themselves, its is certainly a winning formula. There is a distinct no problem attitude and nothing is too much trouble for the team. 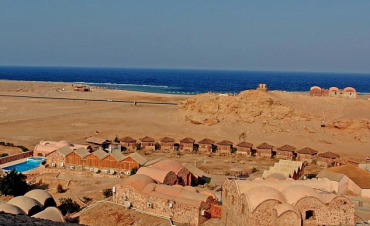 Roots Luxury Camp offers a truly unique Red Sea experience, there are other camps and hotels but none that offer the remote intimate location with quality accommodations and a perfect easy access house reef on the private beach. * Emergency doctor on call and modern private hospital 5 minutes by car. Absolutely everything you could want for a the perfect place to recharge the batteries.